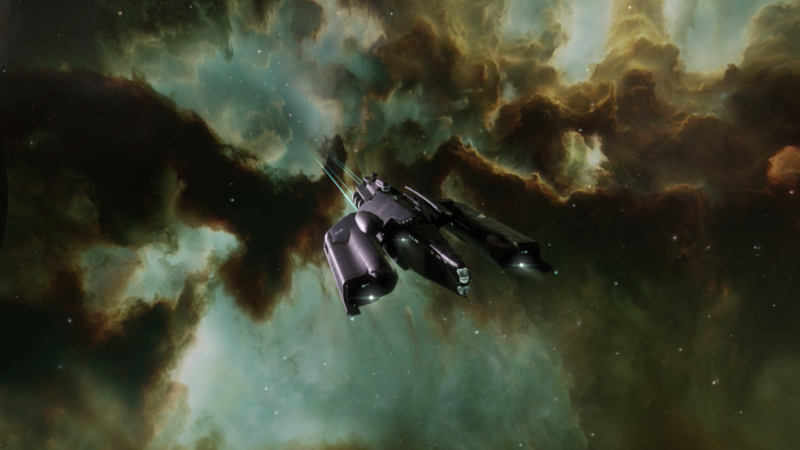 I recently wrote about playing EVE Online for free as an Alpha pilot and created a new character. Since then I have periodically been logging in to check on the progress of my new character and complete the odd mission or two. While the Algos ship I used was fit for purpose, I have invested in a Vexor which is a cruiser class ship and one step up from the Algos. The Vexor is so versatile and can complete so much of the PvE (Player vs Environment) content that this has been my most used ship over the years. Fitted and piloted properly, in high security space the Vexor can easily complete just about any combat site and escalation. This, in my view, yields high reward for low risk. Also, if searching for combat sites is not your thing, it can complete level 1, 2 and 3 missions with ease. It can also do most level 4 missions but I believe these are inaccessible for Alpha pilots. The fitting and ethos I use is much the same as with the Algos in that I simply kite the enemy NPC’s (Non playable characters) and let my drones do all of the work. Drone Damage Amplifier I x3 – The Vexor is primarily a drone combat ship, these are to boost the damage output of your drones as much as possible. Omnidirectional Tracking Enhancer I – This enhances the range and improves the tracking speed of all drones. Damage Control I – This is a passive boost to how much punishment your ship can take should it run into any trouble. 50MN Microwarpdrive I – This will give massive jolts of speed in order to get away from enemies and kite while your drones take them out. You can also use it to zone in on loot quickly but be careful to not use all of your capacitor. Adaptive Invulnerability Field I – To compliment your shield resistances across the board, it will need activating and will use capacitor in small amounts. It can be left on indefinitely assuming you manage the microwarpdrive properly. Large Shield Extender I x2 – In conjunction with the resistance boost from the invulnerability field and damage control modules, two of these will help you tank a lot of damage and will give plenty of time to get into a kiting position or warp away if necessary. Core Probe Launcher I – To scan down cosmic signatures in order to find combat sites suitable for the Vexor. If you take a mobile depot it is also possible to swap out a mid slot shield extender for a data or relic analyser should you scan down data or relic sites. One thing to note is that while most combat sites will allow cruiser class ships to enter them, some only accept smaller frigate and destroyer class ships. Drone Link Augmentor I – This will increase the control range of your drones. With low character skills, your targeting and drone control range should be about 60km. Medium Drone Durability Enchancer – While drones are inexpensive, it’s worth having, especially if and when your character can use more expensive tech II drones. Medium Processor Overclocking Unit I x 2 – All of the above fittings use a lot of your ships CPU (Computer Processing Unit). These rigs increase your CPU output so you can equip all of these fittings. Hobgoblin I x9 – These deal thermal damage which is good against Serpentis and rogue drone targets. Hammerhead I x5 – Slower than the Hobgoblin but pack a better punch and are ideal against enemies in cruiser class ships or bigger. They also do thermal damage and are medium drones. Ogre I – Just one of these. They are very slow but are durable and are good at hitting the largest of ships. This too will do thermal damage and is a heavy drone. Note: Swap out drones depending on the type of enemies you will be facing. Thermal damage is not so good against Angel Cartel for instance and you should take drones which do explosive or kinetic damage. If you do take the wrong drones, it’s not the end of the world, it will just take longer to kill them. Core Scanner Probe I x16 – These are the probes required to operate the probe launcher and scan down cosmic signatures. The ship including all of the modules, drones and charges currently costs between 11 and 12 million ISK (The in-game currency). This may sound like a lot but it really isn’t. It would take anything between 10 minutes and 2 hours to earn this much with the Algos detailed in my previous EVE Online post. Best of all with the Vexor, and this way of fitting, is that everything can be upgraded. This is the platform which you can build upon as your characters skills develop and your in-game wealth increases. You can upgrade the ship to Vexor Navy Issue which is the same ship but better statistics. You can upgrade most of modules to tech II rather than tech I, making them more effective. Use tech II drones and even use the most powerful and expensive drone, Gecko. You could literally start with a 12 million ISK ship and end up, without changing the build or ethos of the ship, having a 400 – 500 million ISK ship, capable of dispatching enemies quickly and efficiently. For me, this ship really is an all rounder and a workhorse. I would encourage any player to use all kinds of ships and fit them in all kinds of ways. Ultimately however, if you just want something which works and is easy, the Vexor is by far one of the best options which you can increase in power as you grow in the game. 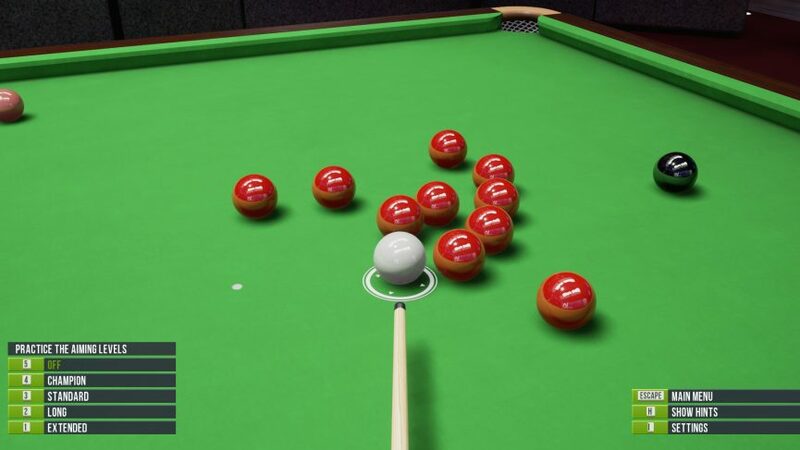 In the week my friend Jason tried and tested Snooker 19. It was decided that it wasn’t the game for us and he got his money back. As such, we played another week of Snooker Nation. This week we played a best of 9 which I won 5 frames to 3. At one point I was trailing 3 frames to 1 but managed to win 4 frames in a row which was nice. There were two century breaks, Jason got 101 in the first frame and I also got 101 in the 3rd frame. There were numerous opportunities on both sides to get more century breaks but I for one was pretty tired, I just couldn’t focus and was easily tilted. What was annoying is that the game sort of crashed 3 times before we could get our match going. Each time Jason would be potting balls but the game would stop him and somehow think it was my shot. It would then allow me to play a shot, without aim, and then not allow either of us to play another shot. Quite frustrating really, we have seen something like this happen before but 3 times in a row is very odd indeed. I am disappointed Jason and I didn’t play Snooker 19. I guess we will take another look in several months time and see if there are any improvements. Overall there is a mixed bag of reviews on Steam, but according to Jason, it’s not worth buying right now, especially as he could not see a way we could play online together. Last weekend I completed the story mode for Grand Theft Auto: V on my Playstation 4 Pro. I had previously completed it on my Xbox 360 more or less as soon as the game was released back in 2013 but wanted to revisit the game. It’s hard to believe that this game is almost 5 years old. I played the original Grand Theft Auto (GTA) game back in 1997/98 on both the Playstation and PC. One school summer holiday I recall that an extension was being built in the house I lived, the builder thought I was grounded and in some kind of trouble because I was always in my room. The truth is I was not in trouble but, at that time, hooked playing GTA. For those of you who do not know about the GTA series, within GTA you play a criminal in an open world environment, working for gangs and other organised criminal organisations in order to make money. It’s violent, always 18 rated, and is known to always be pushing the boundaries of censorship levels in the video game industry. There is a film called ‘The Game Changers’ staring Daniel Radcliff and Bill Paxton which is set during the development of a GTA game and is well worth watching. 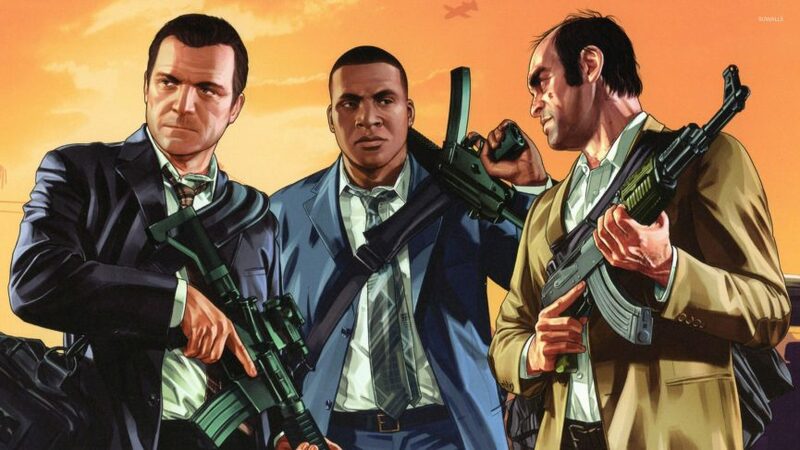 In GTA: V you play three villans, Franklin Clinton, Michael Townley and Trevor Philips and can usually switch between which one you want to play, each have their own personalities and traits. 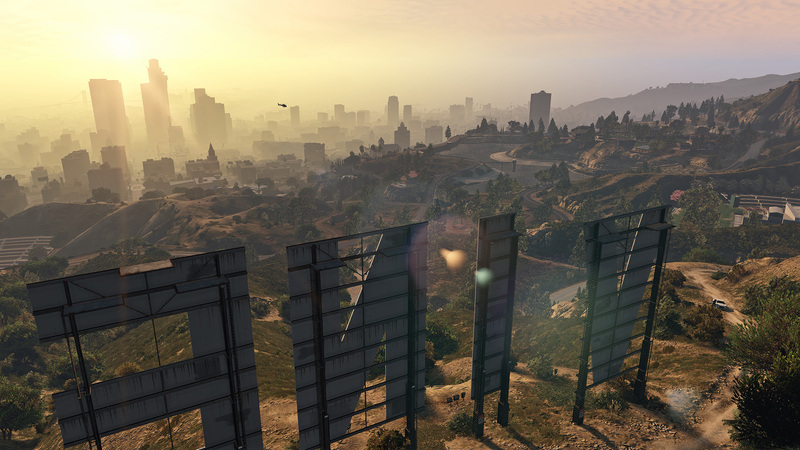 The open world is the city of Los Santos and is graphically stunning. The story in GTA: V, while often juvenile, is incredibly funny. Especially when Lamar Davis is involved who is a friend of Franklin from the start. I think that’s what I have always liked about the GTA series, the mixture of violence and crazy humour. While the game is not difficult, it has been nice to just start and finish a game. I have been playing so many sandbox and MMORPG (massively multiplayer online role-playing games) games recently that I have almost forgotten how it feels to just sit down and beat a game. This is the first GTA game which has an online mode, something which has been quite successful for the franchise. I will not however be playing this game online, in part because I want to move on, but also because it doesn’t look particularly fun to me. Unfortunately most of the development for the game since release has been for the online aspect. There is huge potential to expand the single player, story mode of the game, but I guess that’s not what the developer and publisher (Rockstar) wanted to achieve with the game. With little or no effort, I have obtained 16 Playstation trophies (achievements) by completing the game in story mode. I might spend a few more hours trying to get 1 or 2 more before I move on to my next gaming adventure, but no more. 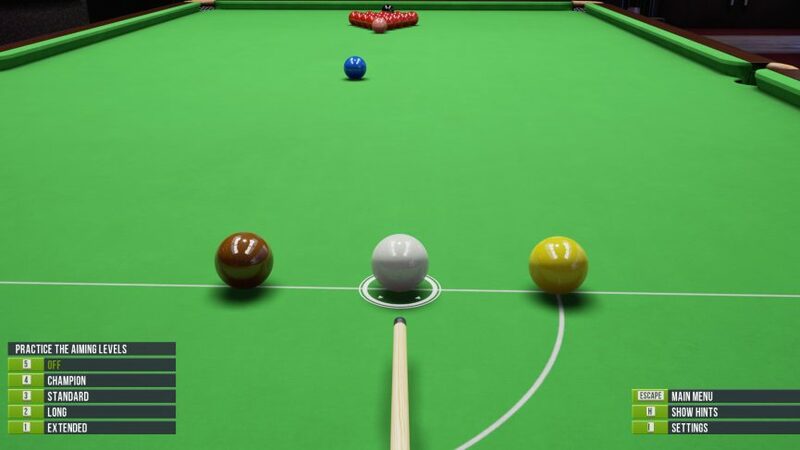 In this weeks Snooker Nation game Jason and I played a best of 7, which I won 4 frames to 2. I managed to get the only century break of 111 in the 6th and final frame. It could have been 129 if I hadn’t missed the final blue which was a little disappointing. Overall I think we did not play our best, especially in the second frame where for one reason or other we couldn’t finish. It seemed we were both potting some of the more harder shots but we were missing when it came to the more run of the mill straight forward ones. 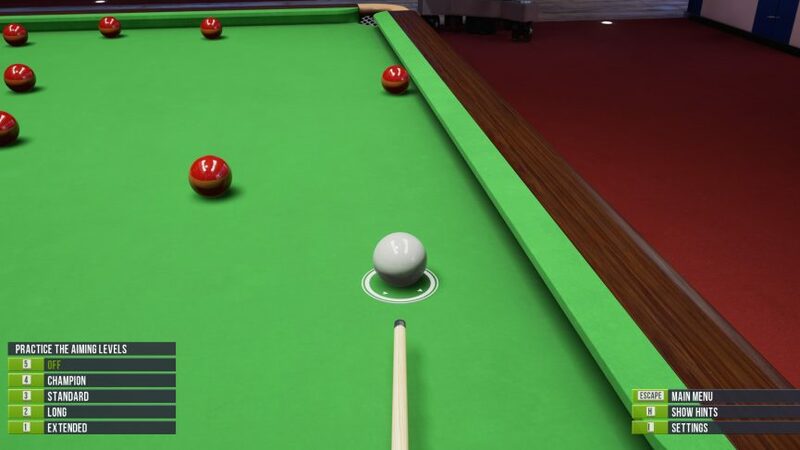 In the news recently there has been some controversy emerging regarding the recently released Snooker 19 game which caught my eye. The current world snooker champion, Mark Williams, is not on the front cover of this new game. I don’t think Mark Williams really cares to be honest and neither do I, but it did bring the game to my attention. 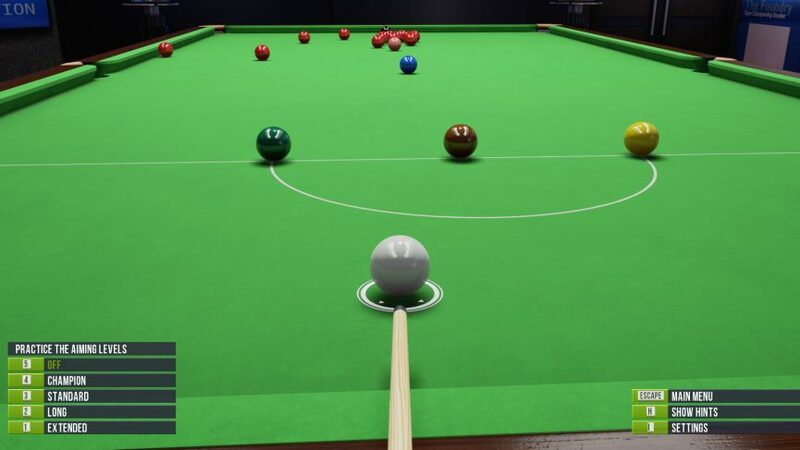 Next week Jason and I will be trying Snooker 19 for the PC which will be released in a few days time. 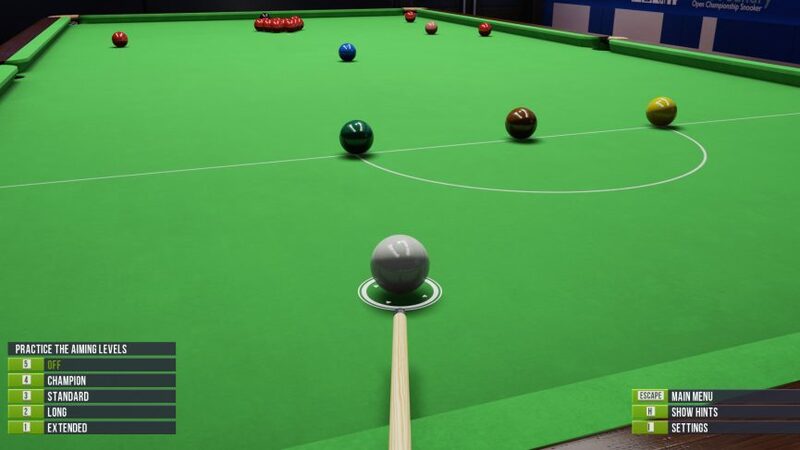 Who knows, this could be the last Snooker Nation post for my blog and Snooker 19 will be our new weekly game of choice. Another weekend, another game of Snooker Nation with my friend Jason. This week I won 5 frames to 3 in a best of 9 which means the curse of losing best of 9 matches still continues for Jason. This week there were two century breaks, I managed to score 135 in frame 6 while Jason got 108 in frame 7. I think overall I got quite lucky, there were numerous frames where Jason had a lead but either ran out of position or simply missed a shot giving me opportunities to pinch more than 1 frame. 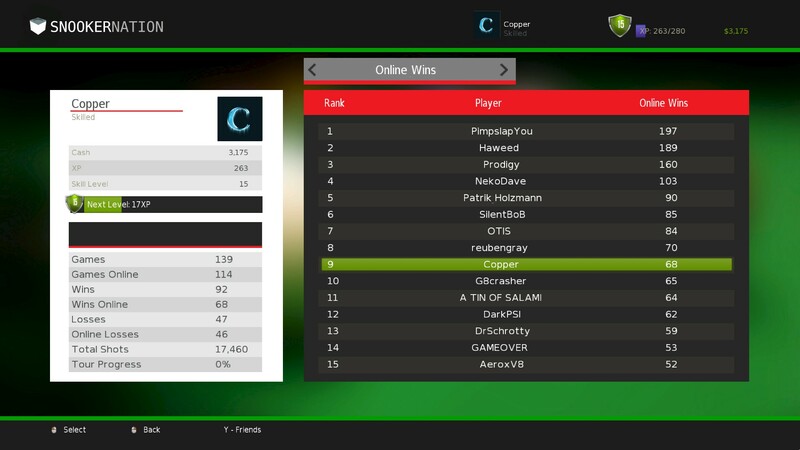 After our game, Jason found that Snooker Nation has online leader boards and to my surprise, I rank 9th for online wins. Other statistical data tells me I have had 17,460 total shots to date. I guess this shows just how much Snooker Nation I have played over the years. To be honest, I question how accurate this data is, but it was surprising to see. I will be keeping this screen in mind in future, I am, after all, only 2 wins away from joint 8th! 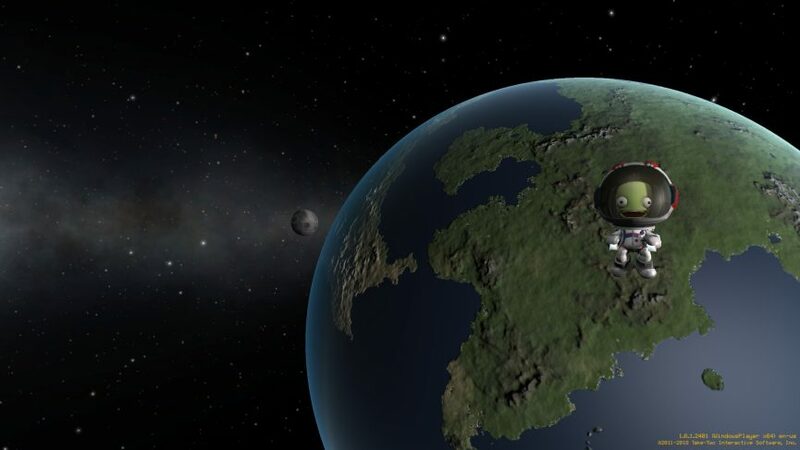 Over the past week I have made more progress playing Kerbal Space Program (KSP). This will however be my last update and I will no longer be reaching the stars with my green Kerbal friends. At least not for a while. I feel like I have been playing sandbox games a little too much recently. I have plans to sit down and complete some different, more linear games from start to finish in the coming weeks. I feel like I have completely conquered orbiting and landing on Mun and Minmus, the two Kerbin (Earth) moons. While my landings have not always been gentle, I consistently get the job done. With all the science collected from these two moons, I have been able to unlock a lot of space ship parts and components in career mode. With this I have created a probe and have broken Kerbin orbit completely and have entered an orbit around the Sun. From there I have been able to enter a stable orbit of Duna, a Mars like planet with what appears to possibly have frozen water on its poles. I am extremely pleased with my KSP career, especially as I achieved all of this with no help and have designed my own space crafts. 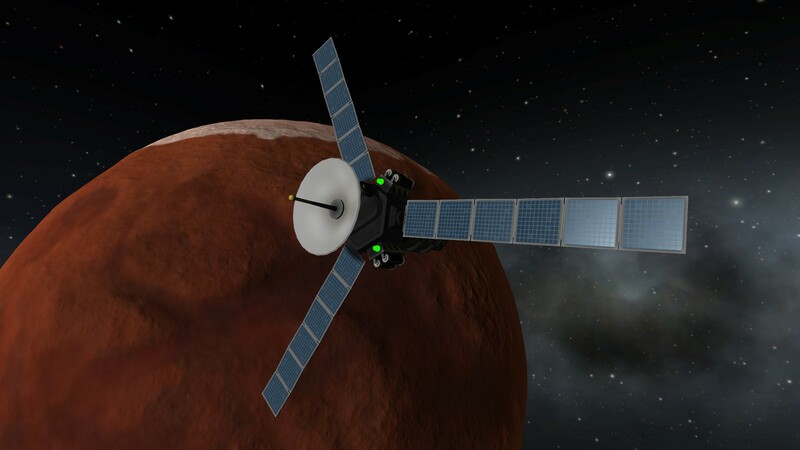 Reaching another planet and achieving orbit with a probe far outweighs previous accomplishments. If, one day, I return to KSP, perhaps I can go further and land on Duna or more distant planet. 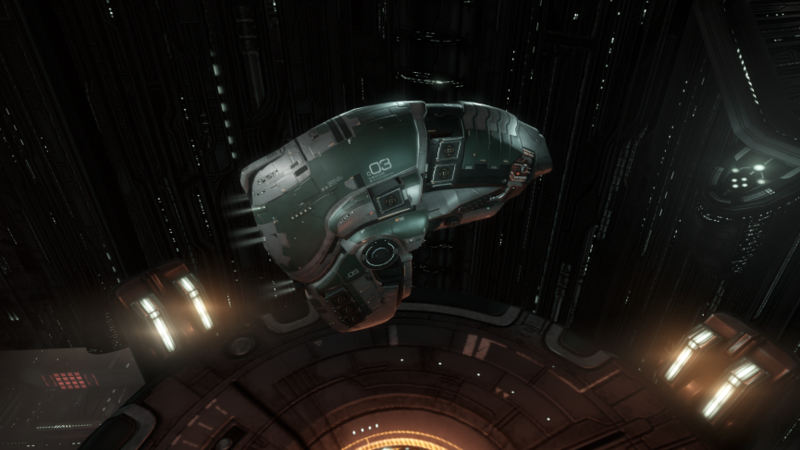 For the past week I have dabbled with a new character in EVE Online. I wanted to see just how much I could do in the game without paying a penny or by using my already established, yet dormant, wealth within the game. I have to say I am pleasantly surprised by how much a new Alpha character can do and how much fun I have had playing one. To make things a little sweeter, each day over the course of 3 days a player logs in this weekend, they are given 25,000 skill points to use. This, in the grand scheme of things, isn’t a lot considering my highest skilled character has over 66 million skill points, accrued over the course of 3 years or more. For a new character however, it’s huge. Drone Damage Amplifier I x3 – The Algos is primarily a drone combat ship, these are to boost the damage output of your drones as much as possible. 5MN Microwarpdrive I – This will give massive jolts of speed in order to get away from enemies and kite while your drones take them out. You can also use it to zone in on loot quickly but be careful to not use all of your capacitor. Medium Shield Extender I x2 – Very basic, but two of these will help you tank some damage should you run into any trouble. Core Probe Launcher I – To scan down cosmic signatures in order to find combat sites suitable for your Algos. If you take a mobile depot it is also possible to swap out a mid slot shield extender for a data or relic analyser should you scan down data or relic sites. Small Ancillary Current Router I – You may not need this but with low skills the Algos power grid would not fully support all of the above fittings without this boost of power. Hobgoblin I x12 – These deal thermal damage which is good against Serpentis and rogue drone targets. Consider swapping all or some of these out for other light scout drones depending on the enemies you will be engaging. Core Scanner Probe I x16 – You could swap these out for 16 Sisters Core Scanner Probe for a boost in scan strength but would cost more than 3 times the value of the entire ship with above fittings. The ship complete with the fitting will cost less than 2 million ISK (interstellar kredits, the main currency within the EVE universe). I simply kite the enemy NPC’s (Non playable characters (known within EVE as rats)) and let my drones do all of the work. Players new to the game can have one of these within hours and in my view can get a lot done with it. I do not know when or if I will ever start playing EVE Online fully again, but in the meantime, sitting back and chilling while playing this new Alpha character and watching it grow could be a lot of fun. A new gameplay video has been released and I encourage anyone who is interested in EVE Online to watch it. If after watching that you are still interested. Download the game and play it for free. You have nothing to lose. Week 26 of Snooker Nation has been particularly fruitful for me. Jason and I played a best of 9 which is always a bad sign for Jason as for some reason, he never seems to win a best of 9 match. I won 5 frames to 2 and managed to bag 3 century breaks. 119 points in the first frame, 129 in the second frame and 117 in the 6th frame. Interestingly in the 3rd frame both Jason and I scored 53 points which meant the black was re spotted. I had the advantage and was able to take the first shot but missed, giving Jason a relatively easy shot to claim the frame. I played incredibly well this week, it’s odd how one week you can play really badly and miss a bunch of easy shots, but the next you play incredibly well and miss hardly anything. Last week I mentioned my favourite snooker player, Ronnie O’Sullivan, and that he had reached the final of the Tour Championship in Llandudno, Wales. Happily he managed to beat Neil Robertson 13 frames to 10 and won the tournament. This makes Ronnie O’Sullivan the world number one snooker player for the first time since 2010. 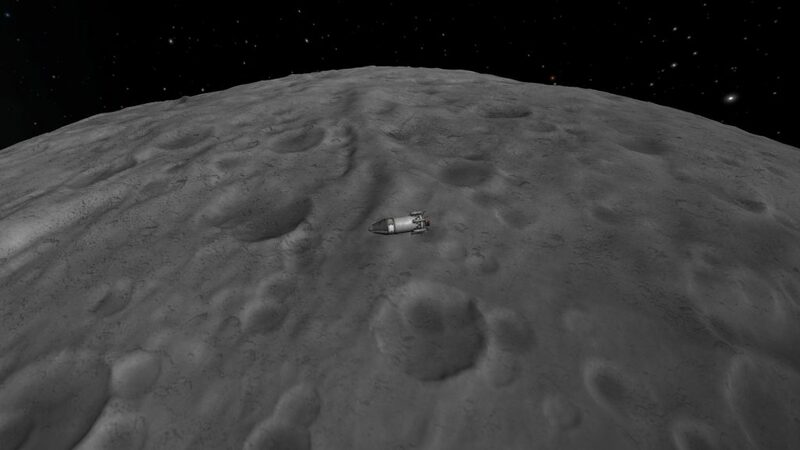 While playing Kerbal Space Program (KSP) this weekend, I managed to land on Mun which is the nearest moon to Kerbin (Earth). Although, not everything went according to plan, it was more of a successful crash landing actually. Despite the… unfortunate circumstances I found myself in. I did manage to perform experiments and collect samples before successfully returning to Kerbin. After planting a flag, making an EVA (Extravehicular activity) report and collecting samples, I managed to get back inside the rocket and open the doors to the service bay, containing equipment for other experiments. 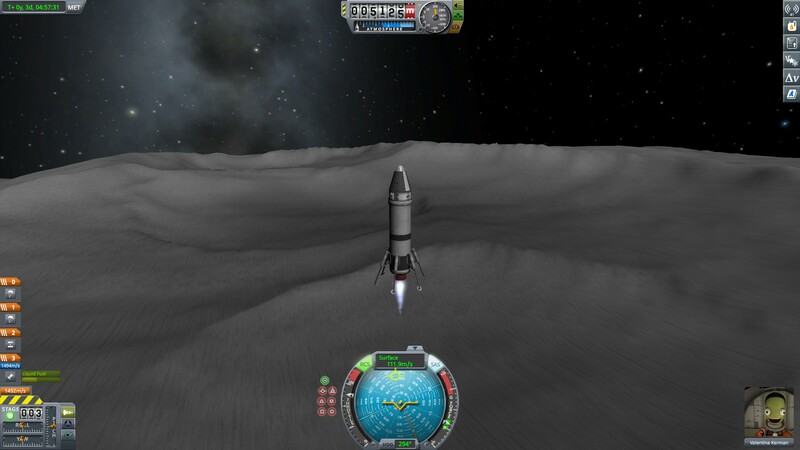 This action jolted my rocket upward to a semi upright position allowing me to ignite my engine and leave. With that I had just enough fuel to escape the gravitational pull of Mun and get myself on a return trajectory to the surface of Kerbin. To say I am chuffed is an understatement, the scientific data collected is going to allow me to unlock a lot of cool stuff which will hopefully mean I can go further than Mun and perhaps land on Minmus or even a different planet. It’s super cliche, but when you plant a flag in KSP you are able to write something on a plaque. 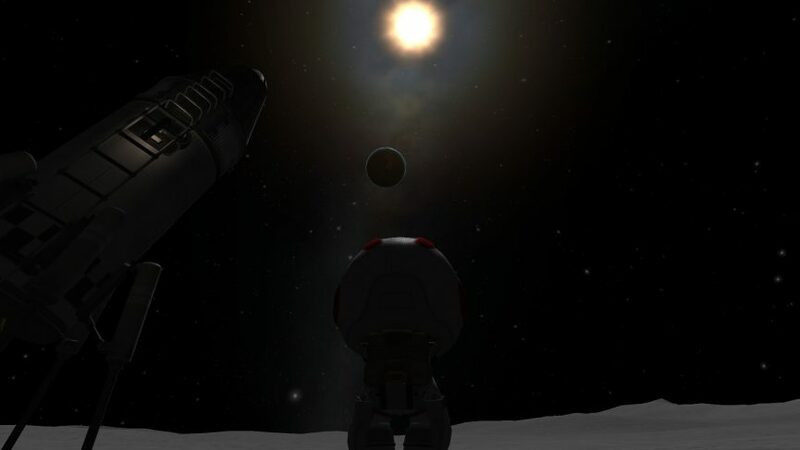 On Mun I wrote “That’s one small step for kerbal, one giant leap for kerbalkind”. 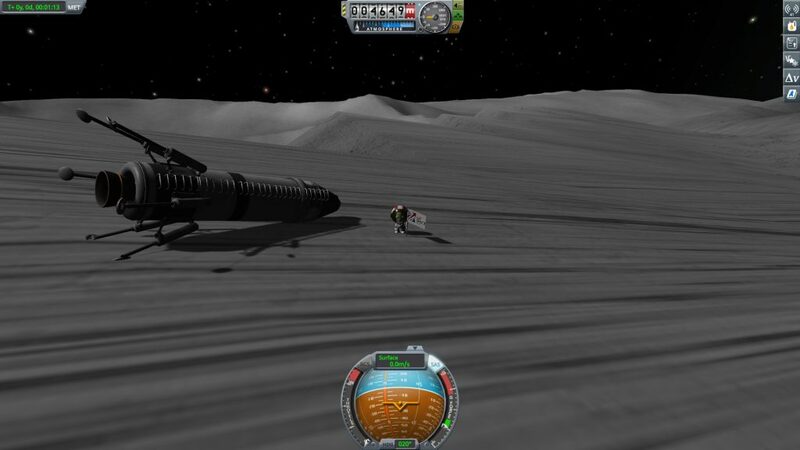 Almost 50 years since Neil Armstrong set foot on the Moon… I take his line and use it in KSP.